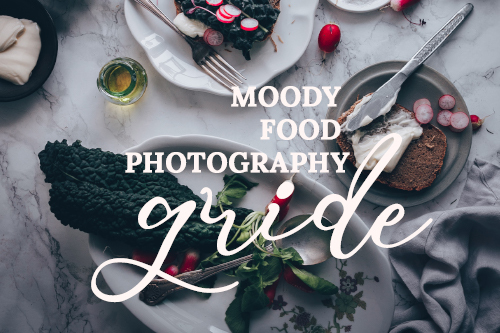 FOOD GUIDES Archive | Page 3 of 3 | black.white.vivid. How do you define the best breakfasts in a city? Certainly, there are several factors that need to be considered like service, quality and presentation of the meal, location and atmosphere. But what if you are just looking for good breakfast foods despite the interior design of the restaurant or the convenience of the place? 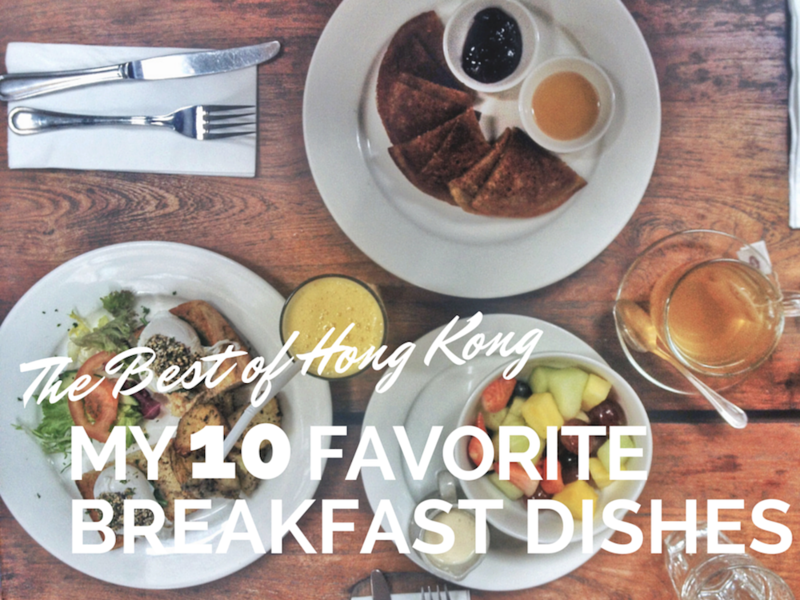 I have done the legwork and found the best breakfast dishes in Hong Kong. I have tried and eaten many more morning meals but these are my absolute 10 favorite ones. So all you have to do is decide where you want to go next weekend…. So much has happened lately. I have been to many amazing places in Asia and now I am currently planing my move to Cairo in Egypt. 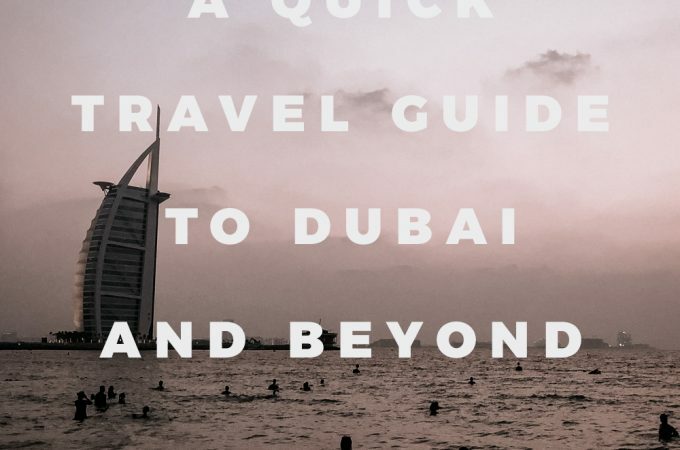 I went there last week for a short pre-visit and I am really looking forward to share my upcoming experiences from the Middle East, North Africa and especially Cairo. At the moment I am already in a nostalgic mood, starting to miss Asia without being away yet. Going through the photos of my latest travel trips, snaps of Taipei once again caught my eye. It is already two months ago that I set foot in one of the most underrated countries I have been to. Taiwan is a stunning piece of land and those that ever have the chance to visit it, are in for a real treat. So it comes at no surprise that Taiwan’s capital, Taipei has much to offer for the vivid and curious traveler. I merely spend one day in Taipei and it still stole my heart forever. It’s its combination of Asian and Western lifestyle, lush city parks and crowded back street, modern architecture and rural homes. And most importantly, food is the center of all things. I had my fare share of Taiwanese food when I was in Hualien to visit the amazing Tarko Gorge (here my post about it). Thus I was excited to try out the cultural food-mix that Taipei is so well known for. 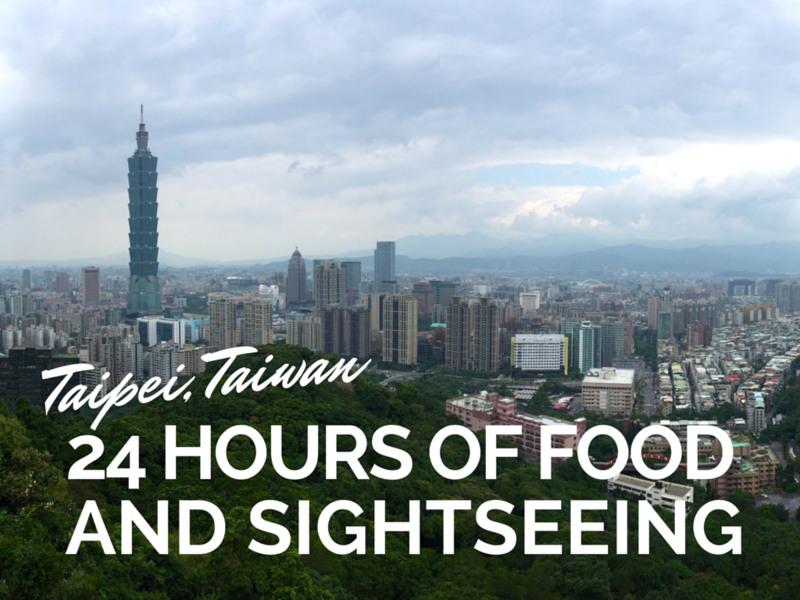 The eating plus some sightseeing and city strolling made my trip to Taipei a very memorable one…. Outdoor dining is on everybody’s mind when its nicely warm outside and a fresh breeze blows through the city. Combined with a nearby beach, nothing beats the feeling of relaxing in a lounge chair, drinking a cocktail or having a fresh bite and watching the ocean. 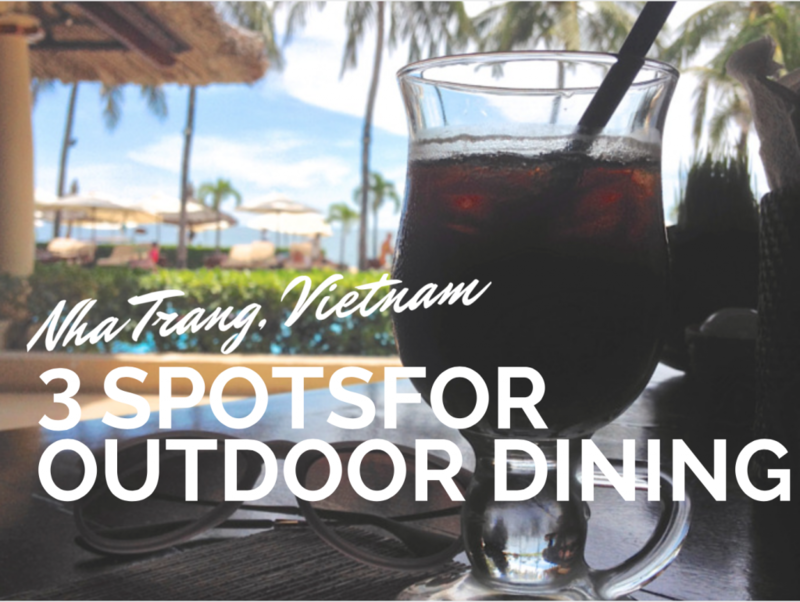 Here are three great restaurants to wine and dine alfresco in Nha Trang Vietnam…. Hong Kong is home to some of the best and priciest restaurants in Asia but everybody likes to keep it simple from time to time. When you are on a budget there are plenty of tasty and wallet-friendly local eats. However, cheap and cheerful Western food is often hard to come by. But don’t despair; you don’t have to visit McDonalds every time you crave something else than Dim Sum and noodle soup. 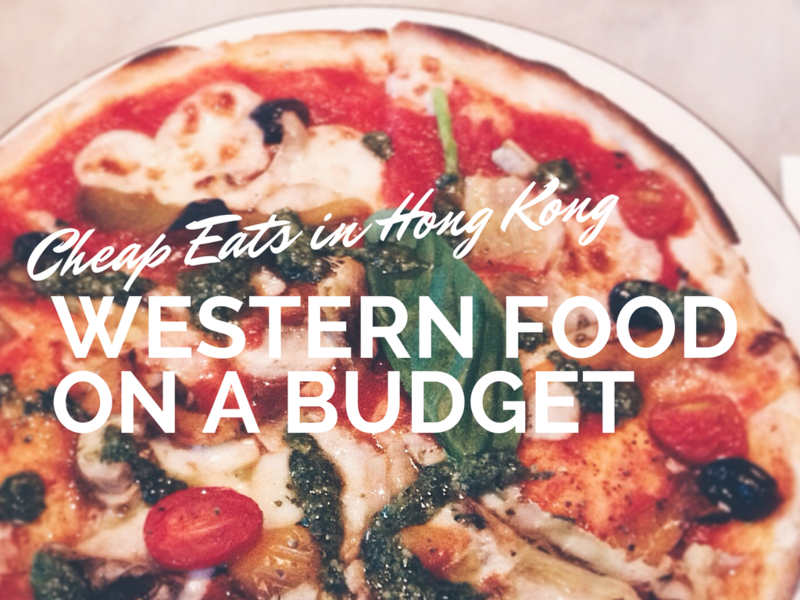 I picked 11 casual places where you can dine on comforting Western cuisine for 100 HKD/ 10 EUR/ 13 USD a head…. 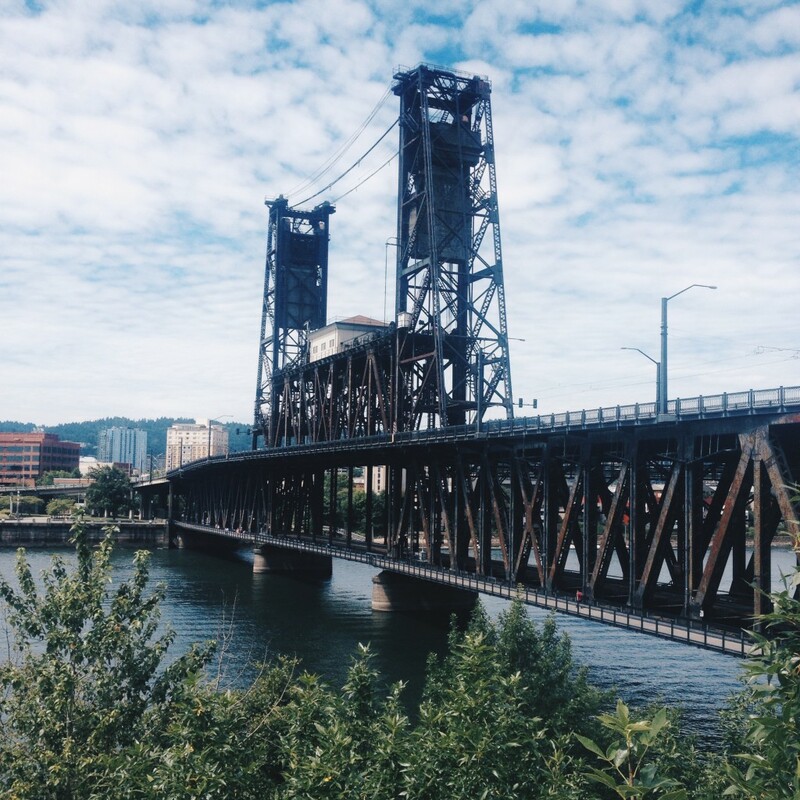 24 Hours in Portland – How Much Can You Eat & Drink? It is hard not to think of food when thinking about Portland. Before I even knew that I would go and visit Portland I already heard about its food-obsession. 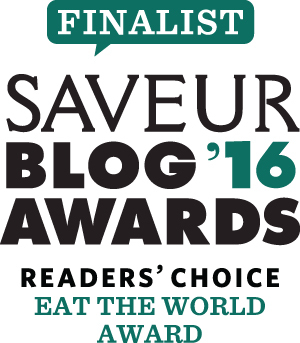 Having arrived on the foodie world map a few years ago I was curious to explore every little part of it. I currently live in Hong Kong where local food is rare and molecular cuisine is often favoured over slow cooking organic meals. Yet another reason to be super excited to visit one of the if not even the best destination for food lovers in the Pacific Northwest. 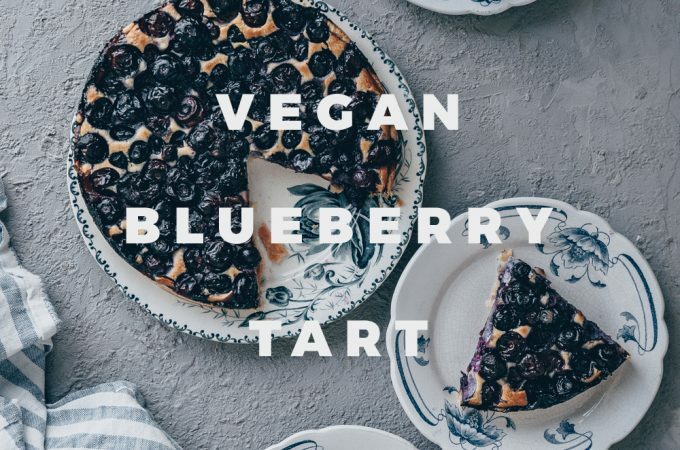 I had arrived in Seattle just a week before to visit friends of mine who recently moved to this wonderful and tasty city (check out 6 Delicious Pastries to Try in Seattle). As Portland is only a short drive away, two of my girlfriends and I decided to head south to Portland and the Oregon wine region for the weekend. Lucky me, I was not the only one looking forward to Portland’s culinary scene. 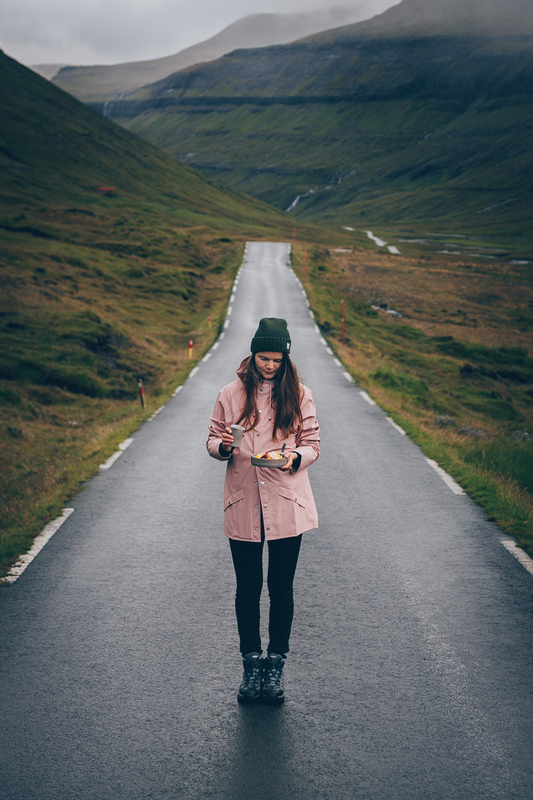 So we decided to get up very early Saturday morning, skip breakfast, do the 2.5 hours drive and start our 24 hours food journey properly…meaning on an empty stomach…. When I think about Australia, I think about delicious food – colourful salads, fresh fish, artisan snacks, dreamy desserts and great cocktails. The Great Ocean Road is no exception. 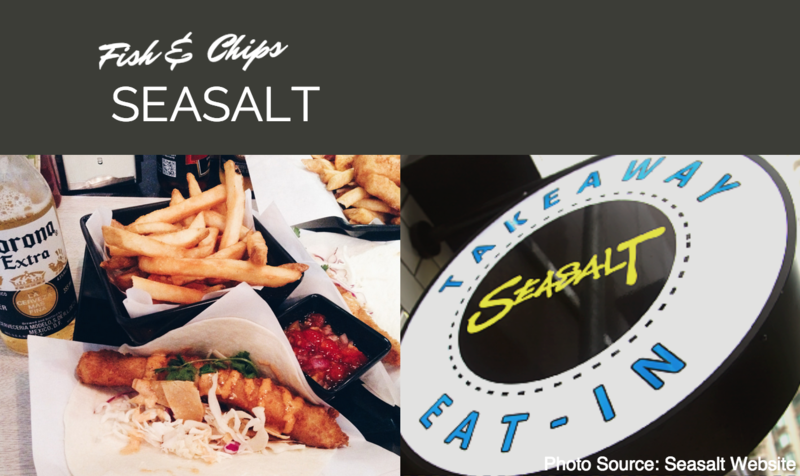 Apart from the beautiful landscape, winding streets and ocean air, there are many great choices for food lovers. During the summer months the Great Ocean Road and its hotels and little B&Bs can be really crowded. Since food options are limited because there are no big cities but only small towns on the road I was afraid that most restaurants would be tourist traps. We still found three amazing and partly off-the-beaten-path food experiences that I can recommend. There is not much information online about the Great Ocean Road. Once you hit the Great Ocean Road and look for a place to stay or a good restaurant close by I suggest to check out the Tourist Information Centers. You find one in every town and sometimes in between. They regularly stock up on a lot of informative leaflets about attractions, activities, hotels and the culinary scene. Their staff members are also extremely helpful and competent. This is how we found the first two restaurants…. 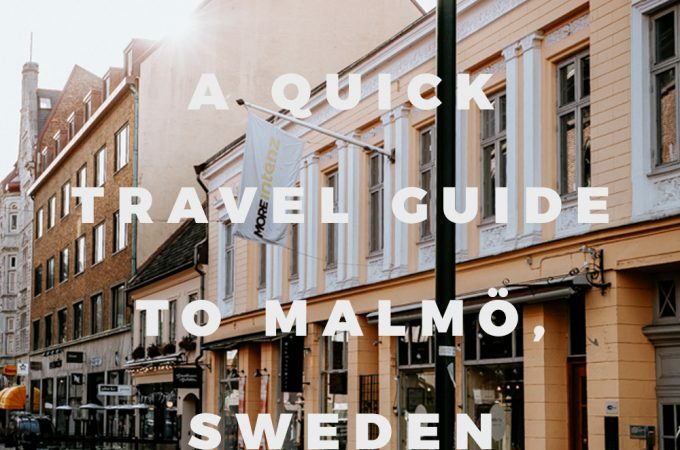 I am starting to think that I only know three things once I visited a new city: Where to drink the best coffee, where to get the best pastry and where to eat the best food. I promise I am a very interested sightseer as well. When I went to Seattle a month ago I spent 5 days walking the streets from morning to early evening. I have seen most of it or at least the things that I found exciting. As you might imagine, sightseeing can be exhausting and one needs some good treats in between to keep up the spirit and the blood sugar curve. 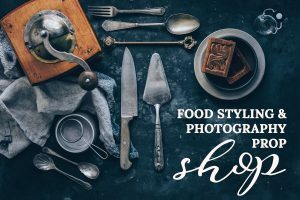 So while wandering around I found some pretty awesome pastry places that I would like to share with you today….